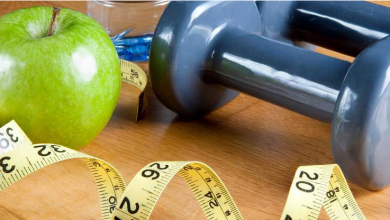 There are foods that we need to restrict or even completely discard from our menu to prevent the appearance of cellulite and the growth of already formed cellulite parts in the body. All kinds of sausages, meatballs, minced meat, bacon, etc. contain large amounts of salt. One of the most beloved foods is the burgers. They also contain different types of cheese, which are also a source of salt. Regular intake of large amounts of cooking salt leads to fluid retention. 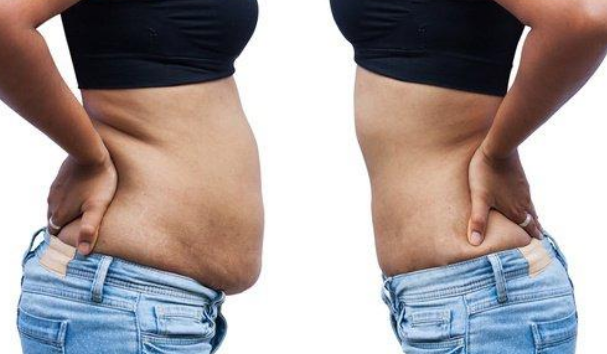 The retained fluids lead to swelling, edema and make cellulite even more noticeable. Read the labels carefully and monitor the amount of cooked salt contained in the food. Try to drink enough water. Liquids maintain the turgor of the skin and make cellulite inconspicuous. Fast and easy to cook, but they also contain a lot of cooking salt. Instead of using ready-made canned foods, prepare them yourself and put them in jars. 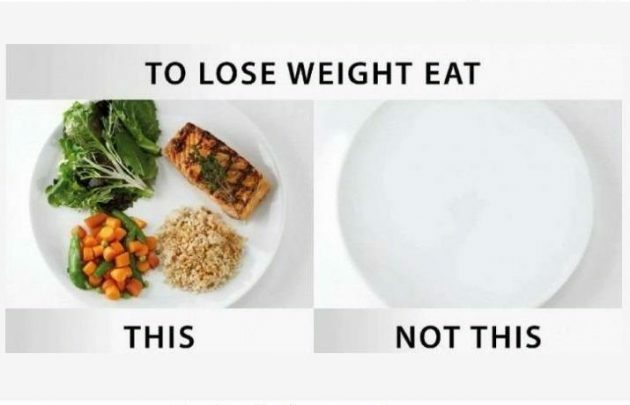 That way you will always have a fast dinner that will not be a cause of puffiness and cellulite. 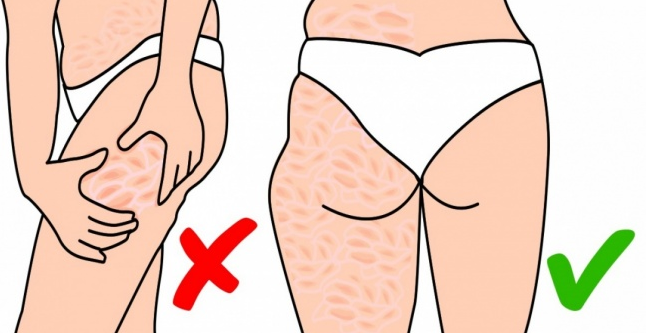 You may notice that cellulite is getting more and more every year. The reason is that the body produces less collagen that helps the skin look, tight and smooth. This is an irreversible process, but it can be fun. Sugar is a nutrient that has been shown to accelerate the collagen breakdown. Scented drinks and juices contain huge amounts of sugar. Hidden sugar can be found in many products from our daily menu. Be careful and read the contents. Still, if you keep on these drinks prefer dietary. Avoid sauces like barbecue, ketchup, spicy, etc. You may not realize that when you flavor salty meat with sauce add extra salt. By doing this, you eat all the salt that is acceptable for the day. These sauces are also a rich source of sugar. 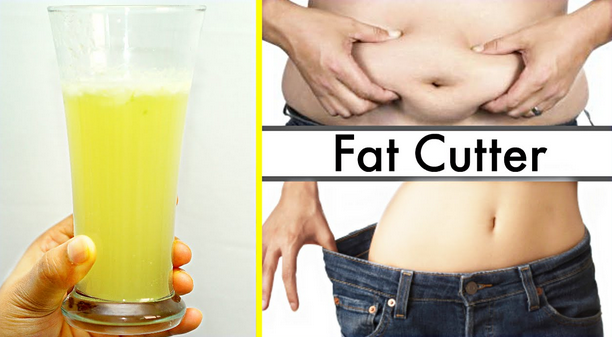 They increase the level of blood sugar and form cellulite depots. If you can not imagine your food without sauce, it can be cooked at home with much less salt and sugar. Very tasty but not very healthy food. Pills contain large amounts of unhealthy fats that disturb the blood circulation and oxygen feeding of the cells, resulting in cellulite accumulations becoming even more visible. If you do not have time to cook dinner, do not necessarily resort to the nearby pizzeria. Make pizza with healthy products when you are free and freeze it. Several decades ago, the food industry found that adding hydrogen to vegetable oils made them a solid that kept its consistency even at room temperature. This discovery has begun the trans-fats that fall into the body to be deposited in the blood vessels and disrupt normal blood circulation and oxygen feeding of tissues. Transfusions damage not only the circulatory system and the heart but also the skin. They make it weaker, reduce its elasticity. Cellulite depots stand out even more. Instead of margarine, use real cow’s butter, and as a lower calorie analog, use vegetable fats (olive oil, avocado oil, etc.). They are a good source of fatty acids, such as conjugated linoleic acid (CLA), which helps reduce weight. You can find her as a dietary supplement for weight loss. Have you noticed that after eating salty foods you feel your belly swollen? Such a meal is the soy sauce, which we most often use for sushiity flavoring. Swelling is due to fluid retention. 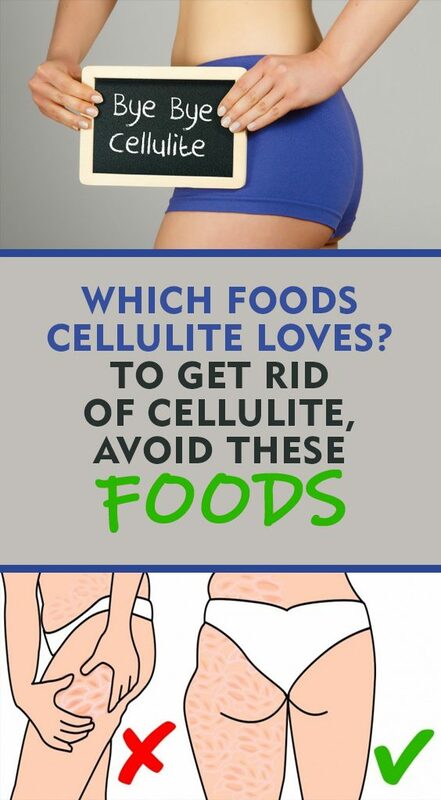 Along with the pants we feel that cellulite becomes more visible. If you are interested, you will find soy sauce with a low salt content.